Happy Beauty Monday! Let’s start off the month of December with a beauty review. I purchased this e.l.f. Flawless Foundation from my local Walmart about two months ago and now I am ready to share my thoughts, so keep reading for all the deets. Happy Beauty Friday! Lets end the week with a beauty review. 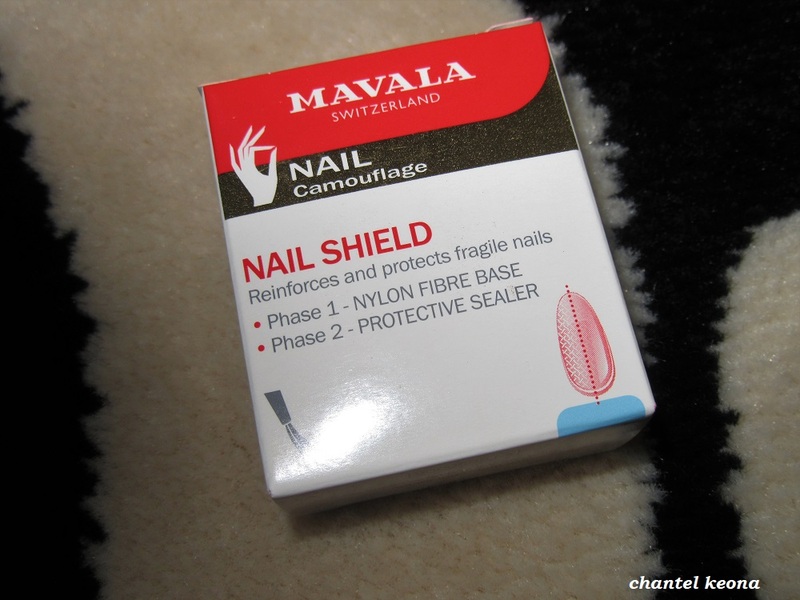 For today’s post I’m sharing another nail care product from Mavala so keep reading for all the deets. Happy Beauty Wednesday! I hope all of my readers are enjoying these beauty reviews because I have a ton more on the way. 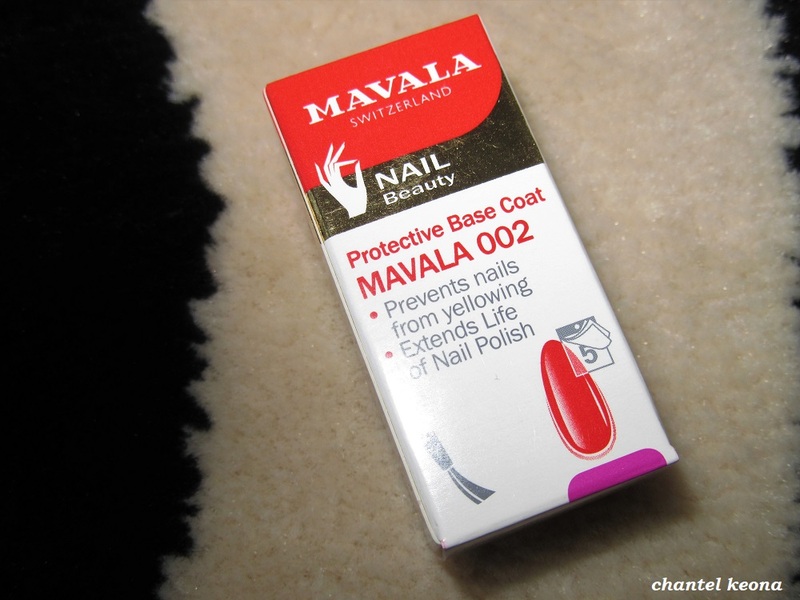 Like I mentioned before the amazing brand Mavala sent me a lot of great beauty products to try out and they have a great selection of nail care products to choose from. 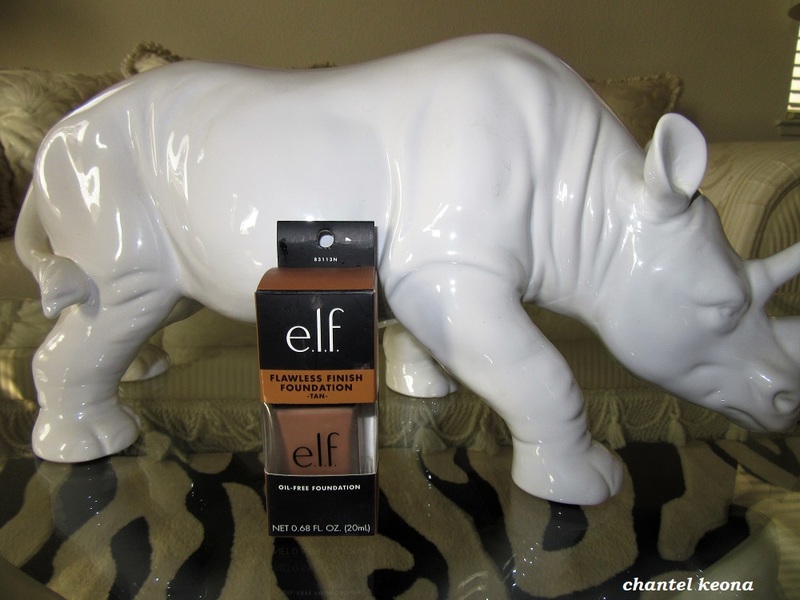 Today I am sharing my thoughts on a new protective base coat so keep reading for all the deets. Happy Beauty Friday! 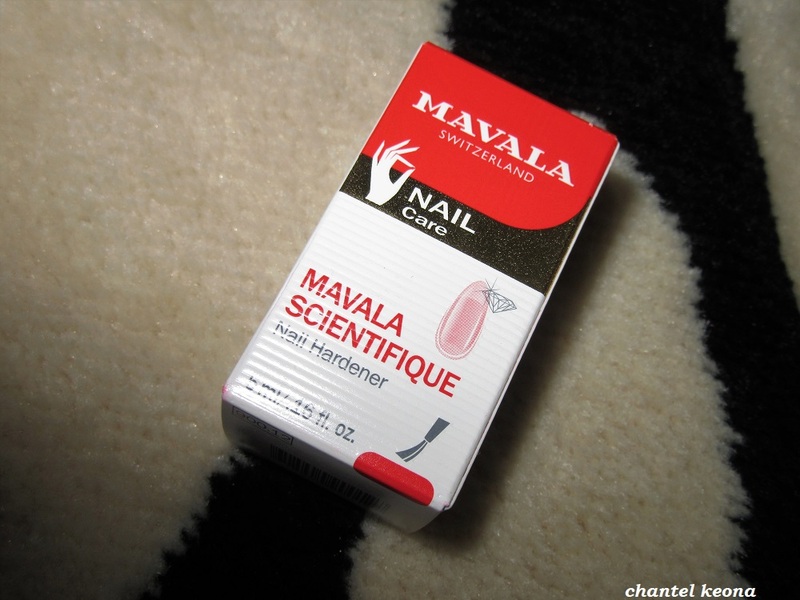 Today I’m back with another beauty review from Mavala. A while ago I took off my acrylic nails so I am always interested in finding products that will help my natural nails grow and be healthy. I have a nail care product to share with you all so keep reading for all the deets. Happy Beauty Tuesday! 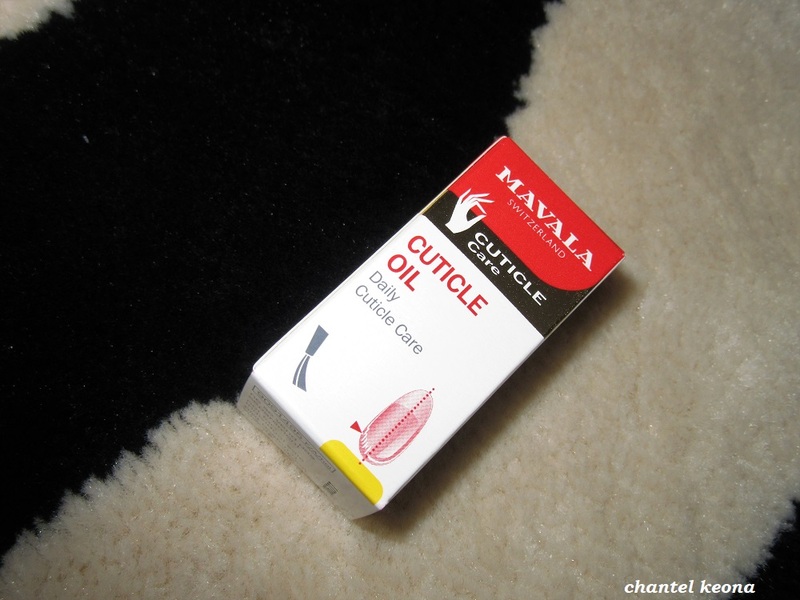 I’m back with another beauty review this is another product from Mavala, this beauty product is a cuticle oil which I am extremely happy to test out because my skin gets extremely dry during the fall months and my hands and cuticles tend to get very dry and irritated. Keep reading for all the deets. Happy Beauty Monday! Lets start this week off with a beauty review. Last week I was sent a bunch of products from Mavala Switzerland and I am so excited to try out all of these products and share my thoughts with you all so stay tuned for more beauty reviews coming soon. 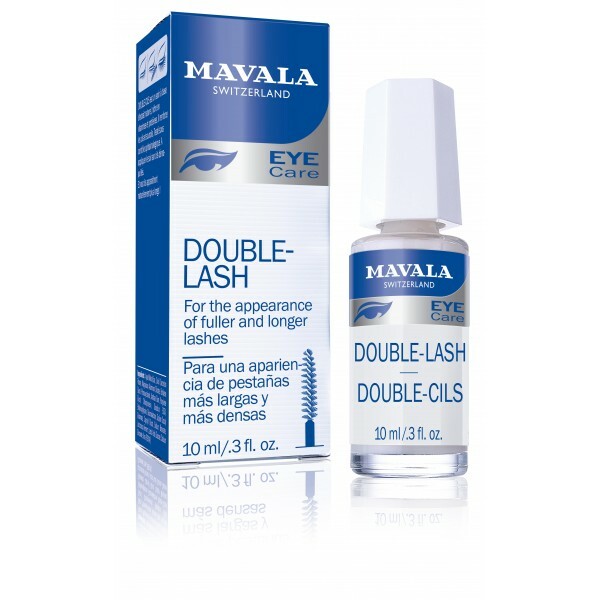 First up is a lash product so keep reading for all the deets.